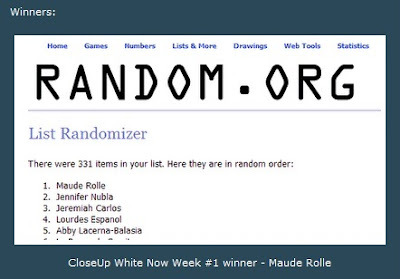 Maude's Avenue of Thoughts: I Won! I Won! 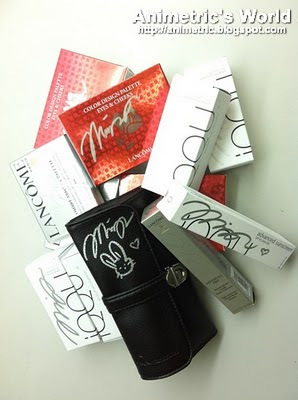 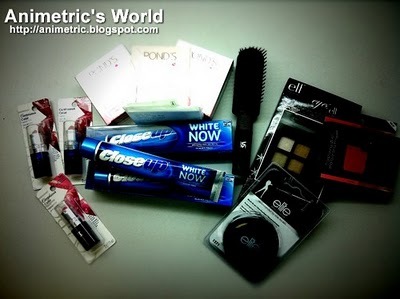 When it rains, it pours -- true enough :) I just got a call from my friend Noreen telling me that I won Animetric World's Close-up Giveaway, and more!